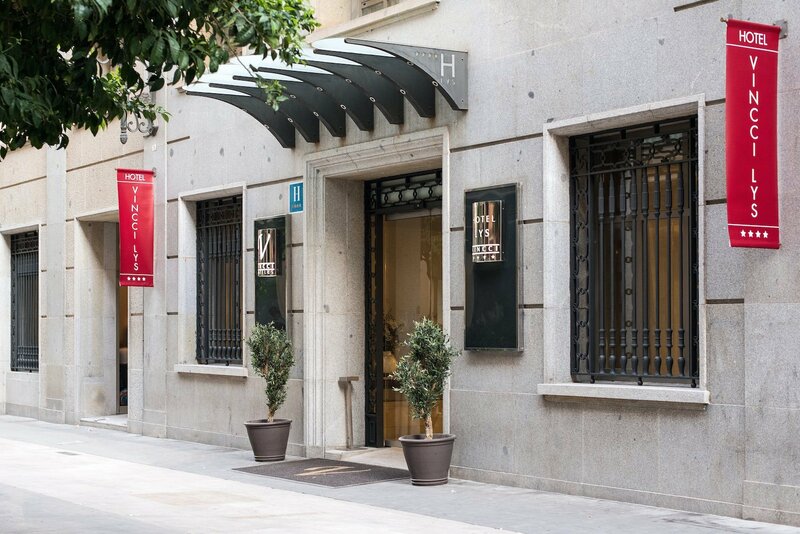 If you are looking for a hotel in the centre of Valencia offering elegance, comfort and design, the Vincci Lys will convince you: this is a hotel next to the train station and the City Hall in Valencia. It is ideal for events, romantic getaways and cultural visits to the city. Equipped with four-star services and known for its excellent personalised attention, this accommodation alternative also combines quality and value for money with the latest technological innovations. 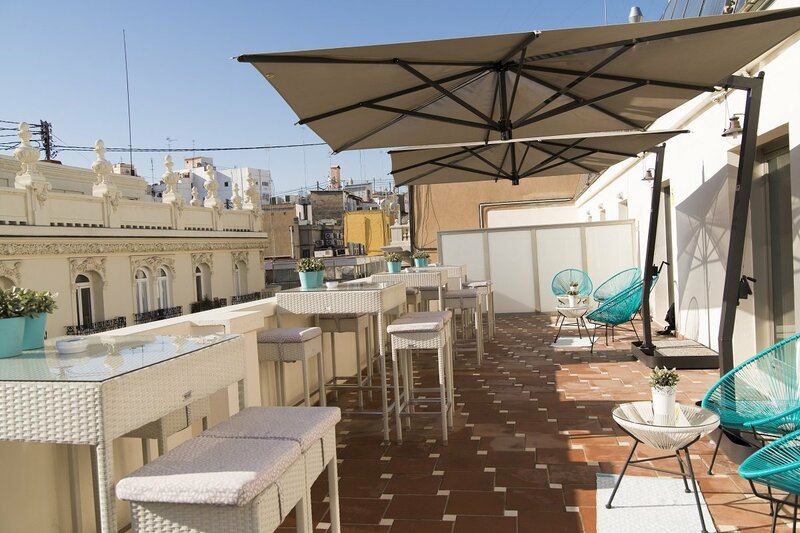 Choose a hotel in Valencia next to the train station and enjoy maximum comfort in the most animated and exclusive ambience of this great city. 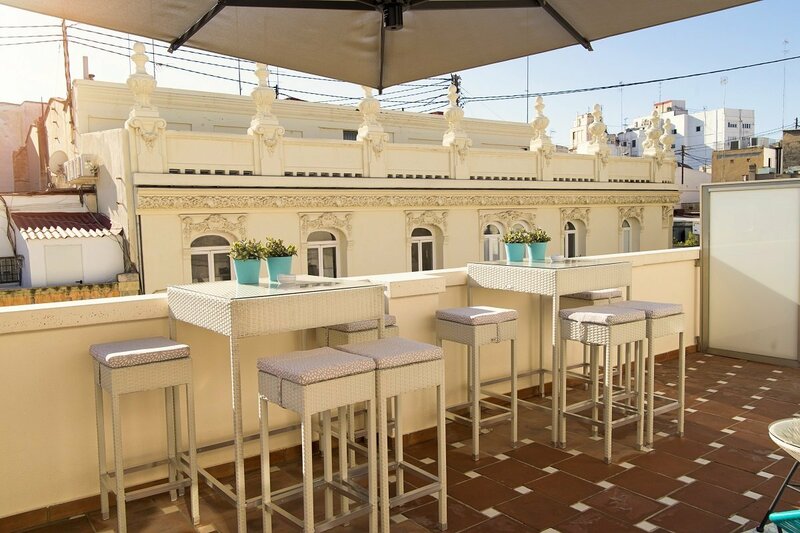 Book a cosmopolitan hotel in Valencia at the best price right here, on the official web page for Vincci Lys. Reserve 7 days in advance and enjoy 5% discount. ON-SITE PARKING With direct access to reception.